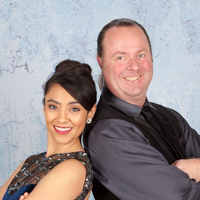 I'm dancing in the 4th Annual Dancing with the Stars and Stripes fundraiser for a great cause and I could use your support. Will you help me help veterans? Rochelle Banuet is a small hometown Texas Hill Country girl who grew up in Marble Falls, Texas. She was raised in a traditional Hispanic household by her parents Ruben and Ely Rodriguez along with her two younger siblings, Florita and Robyn, who have offered her unconditional love and support throughout her life's journey. Her parents are naturalized born citizens from Mexico, which makes her a first generation Mexican American. She is also the first in her family to attend college and serve in the US military. Rochelle commissioned as an USAF Officer where she currently serves on active duty at Travis AFB, CA. Aside from her military career, Rochelle has been able to hone in on her passion for dance and social activities which have propelled her to become involved in communities of cultural groups, leadership of interested young dancers and activities within her military base community. She wishes to spread the benefits of dance out to the community because it is healthy for the mind, body, and soul! By partnering with Dancing with the Stars and Stripes, she is committed to giving back to the military community and supporting our courageous veterans who have served our country to lead healthy and productive lives, especially those who are homeless right out outside of our Travis AFB gates. 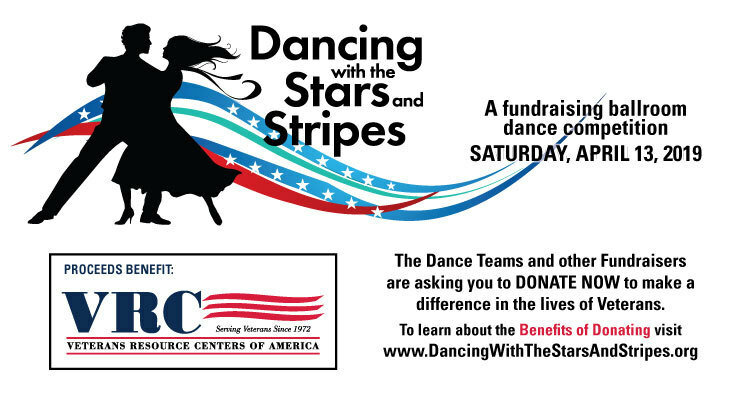 I hope you will consider supporting VRC through me as I dance for the Stars and Stripes! I will also be dancing in loving memory of my father’s dearest mentor and adoptive father, Retired U.S. Air Force Colonel George A. Kemper, Jr. who was a POW in World War II, decorated P51 pilot, flew the Berlin Airlift and served in Vietnam. He passed away when I was very young, but he will not be forgotten.